Why are we born the way we are? Is God a person or just a force? What really determines ‘right’ and ‘wrong’? And many more such questions have continued to haunt humanity for ages. 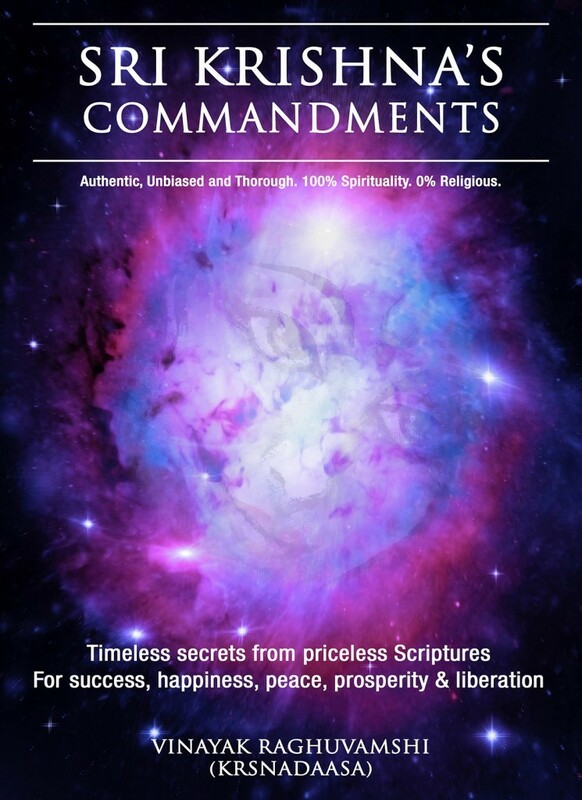 This book provides accurate, authentic, time tested and unbiased answers to all these questions. Welcome to this exciting spiritual journey and prepare for a total life transformation. In alignment with the secrets explained in the book, this site focuses on the four areas of Good Association, Good Books, Good Music & Good Diet.